Hi! Welcome to Moscato Mom! I am so happy you are here! 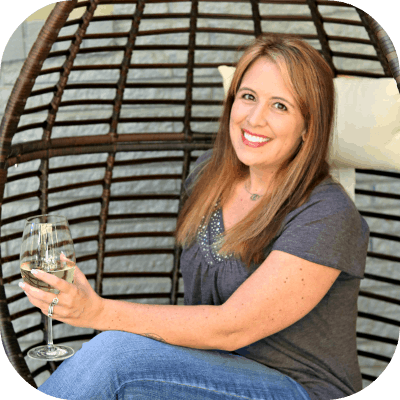 MoscatoMom is a personal lifestyle blog that features all of my favorite things – food, fitness, travel, and, of course, wine! 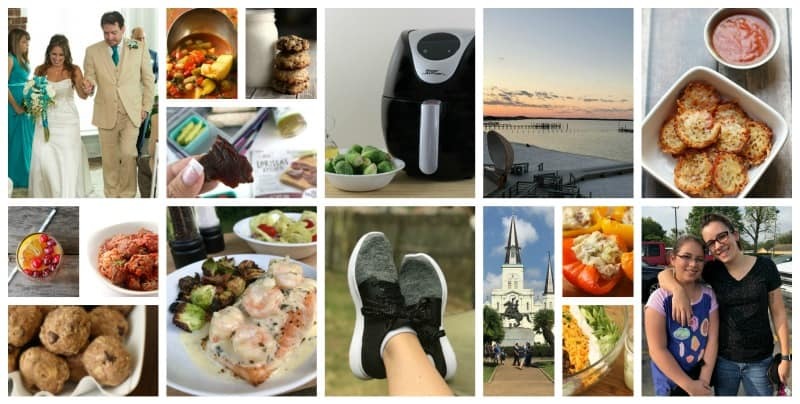 What began as simply a place for me to share whatever was on my mind at the time has evolved into a collection of great recipes, fitness tips, and travel stories from around the world. I hope that you will want to follow along on my journey to enjoy and celebrate every second of this amazing life. Here are some of my most popular posts so you can see what goes on around Moscato Mom! Never miss a post! Click here to Subscribe to MoscatoMom! Hello! 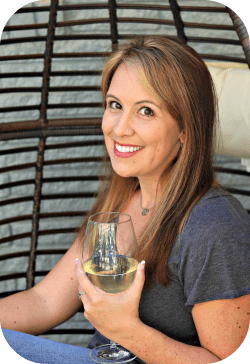 I am Lynsey Jones-Kmetz, the Moscato Mom, a happily married mom of two amazing daughters – The Teen and The Midge – who are without a doubt the light of my life! I live in Pensacola, Florida where I was born and raised and plan on spending the rest of my life. I am also the sole owner of Party Plan Divas – the largest online training community for direct sales consultants. During hockey season you can find me serving gourmet coffee and hot chocolate at our little coffee stand Java Hut at the Pensacola Bay Center. I am truly blessed that whether I am working on Party Plan Divas, Java Hut, or MoscatoMom, I am surrounded by the most amazing people in the world. They say when you love what you do, you will never “work” again – and I am a true testament to that.